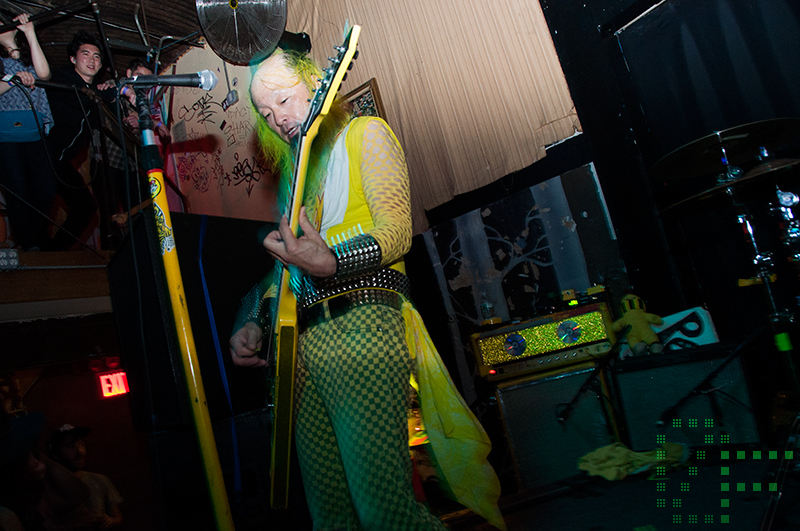 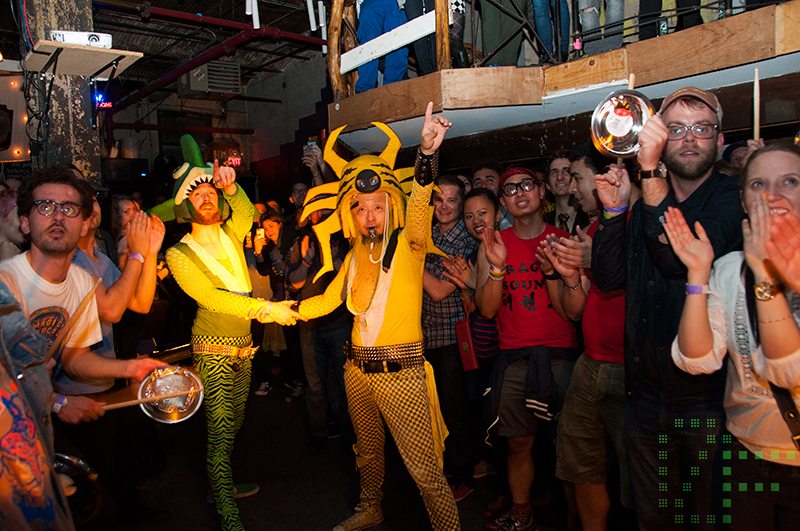 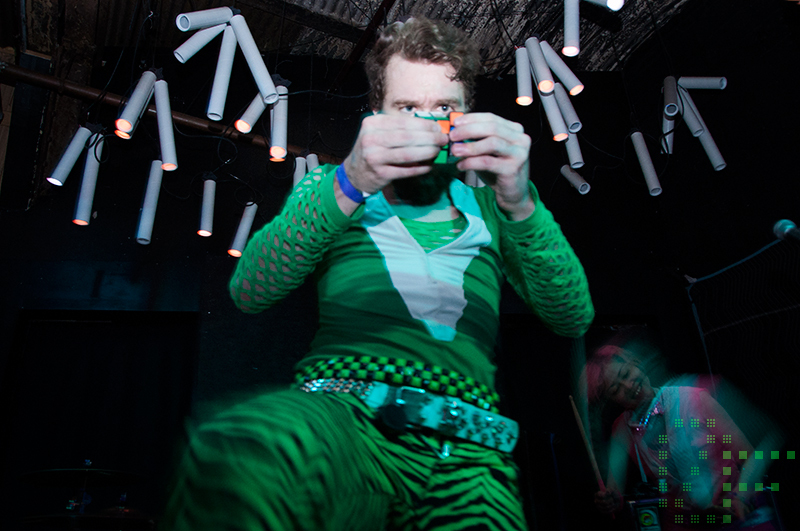 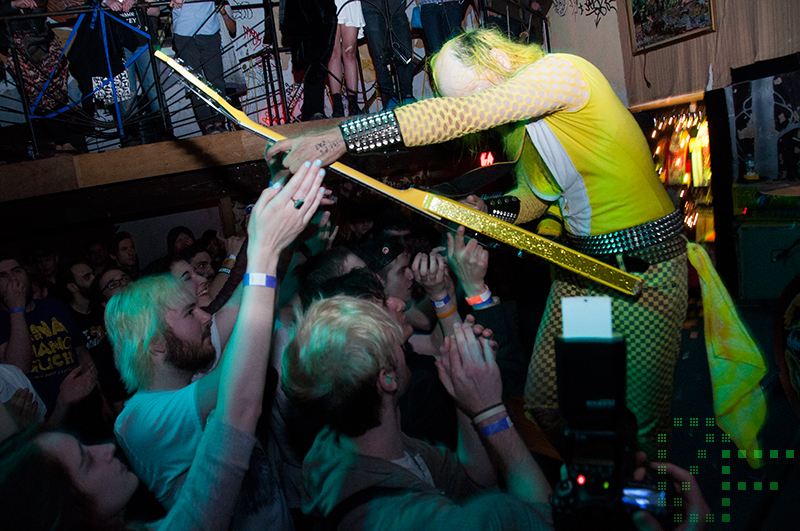 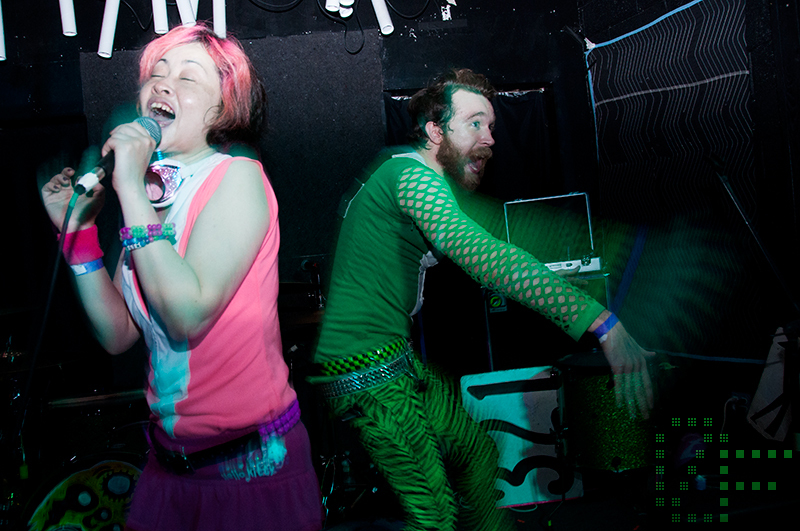 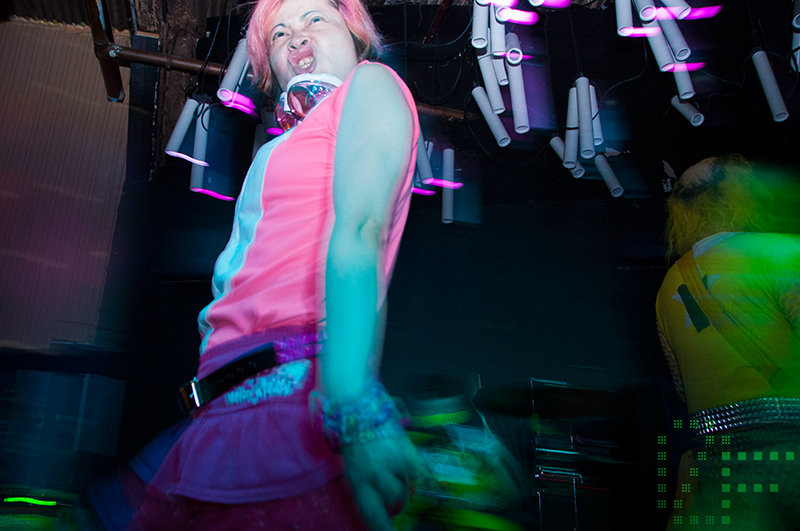 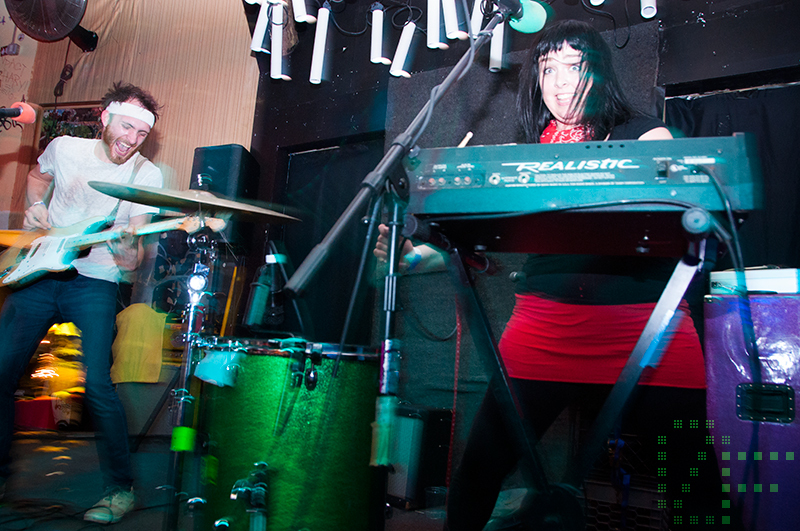 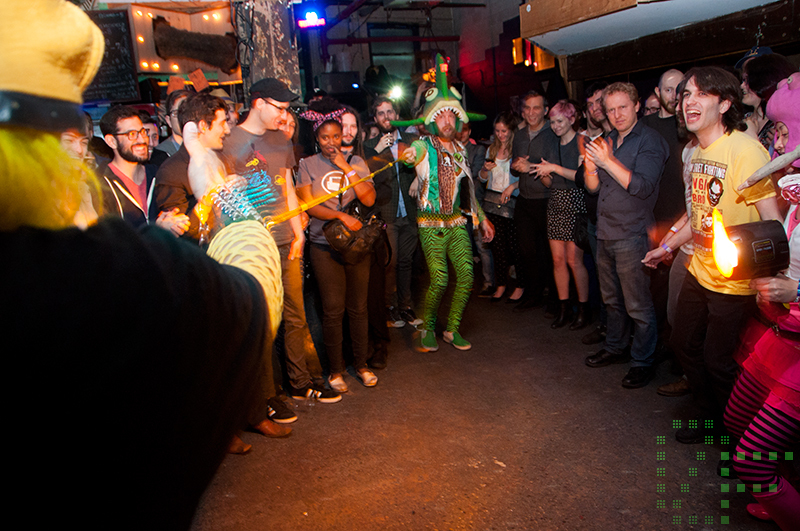 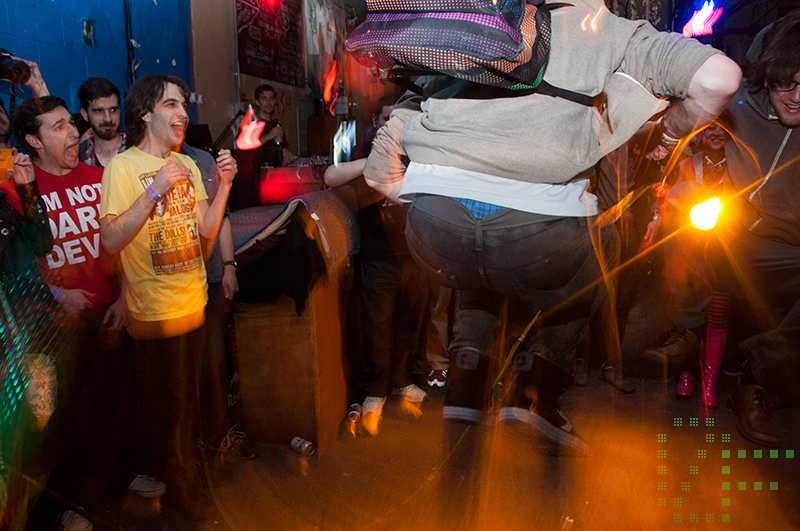 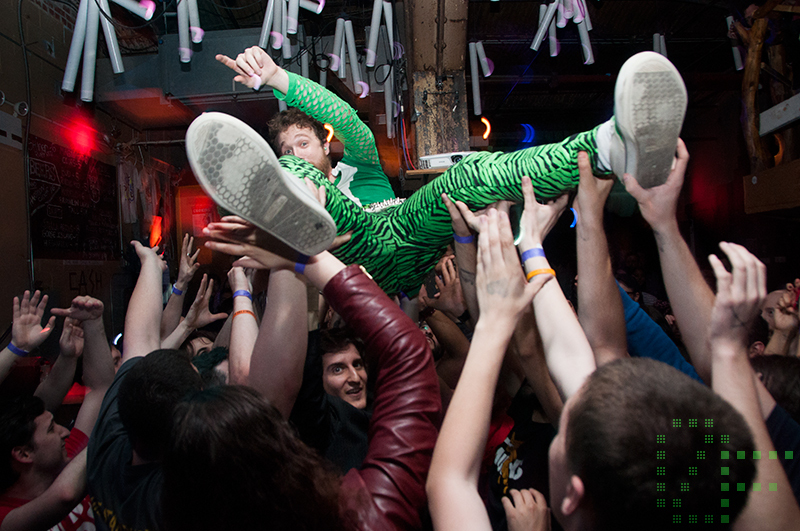 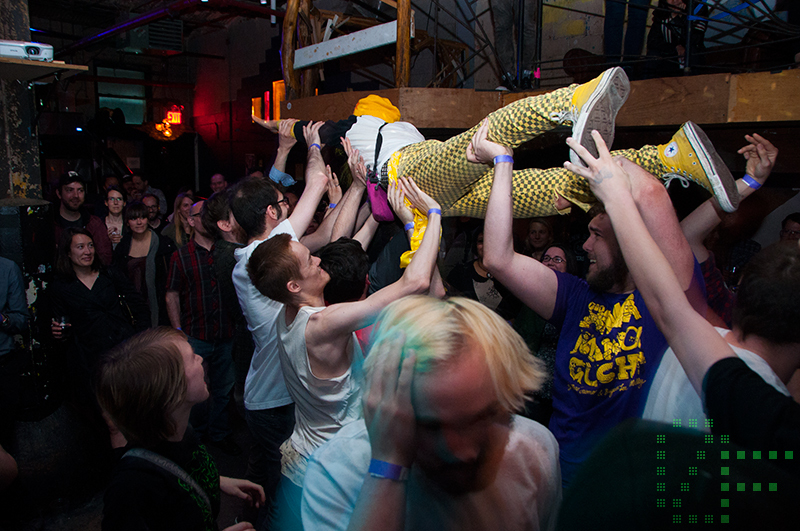 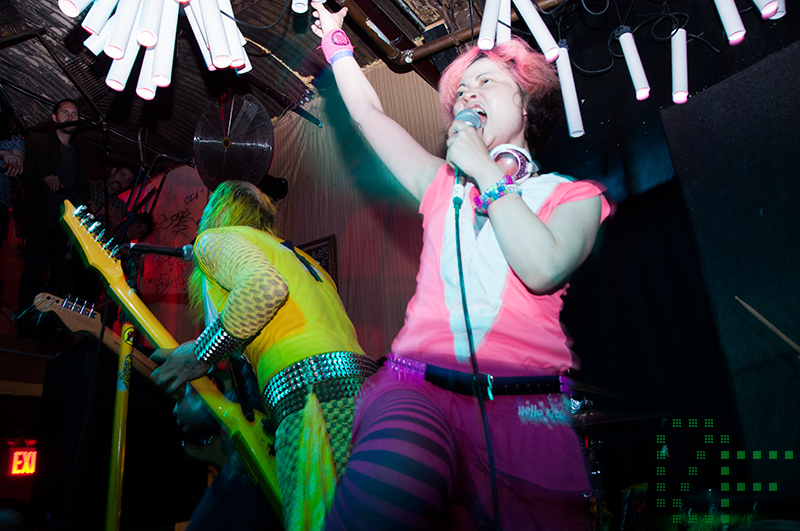 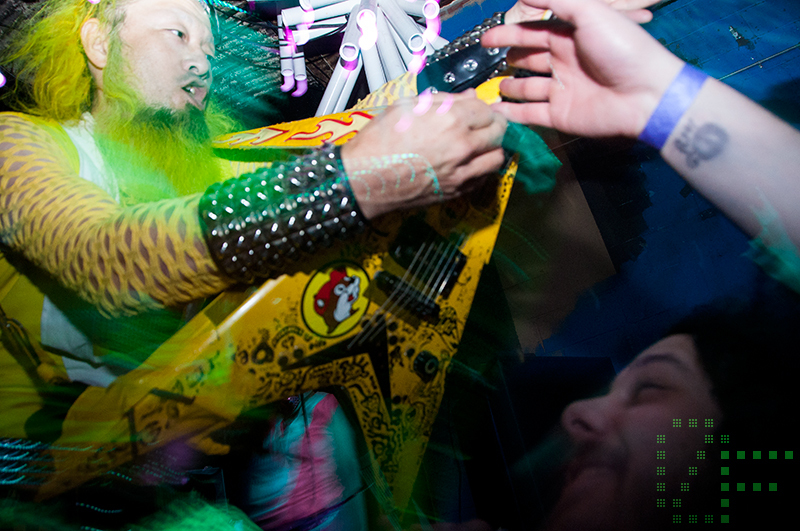 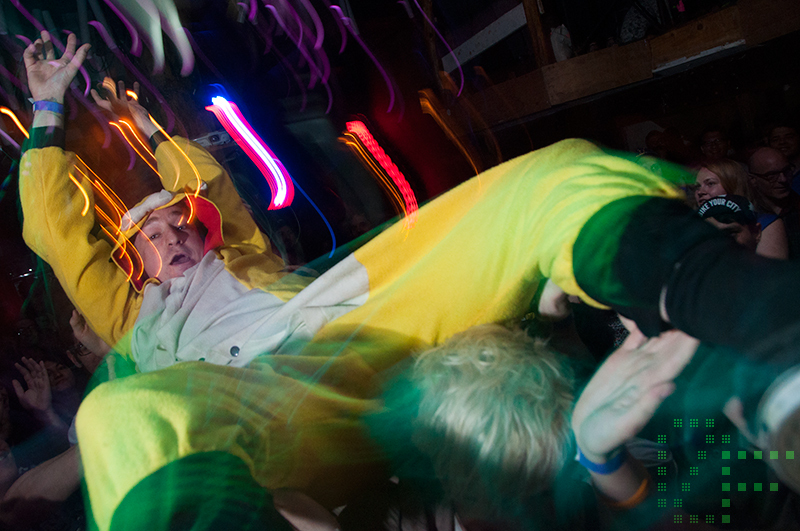 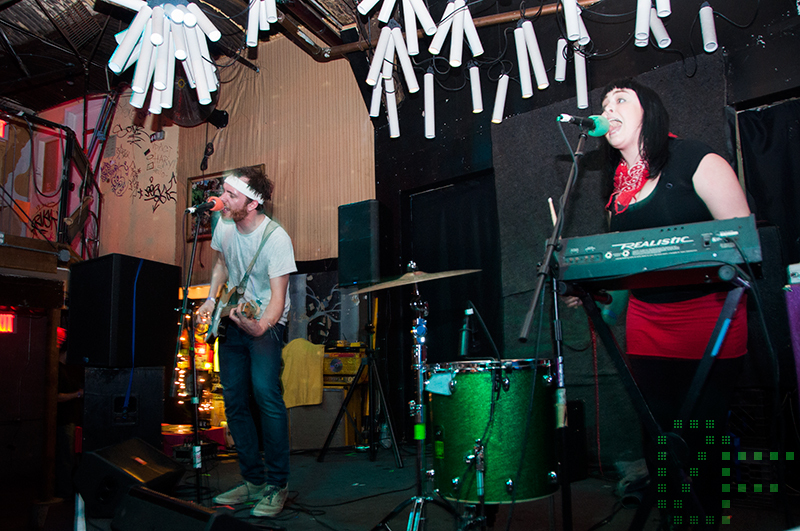 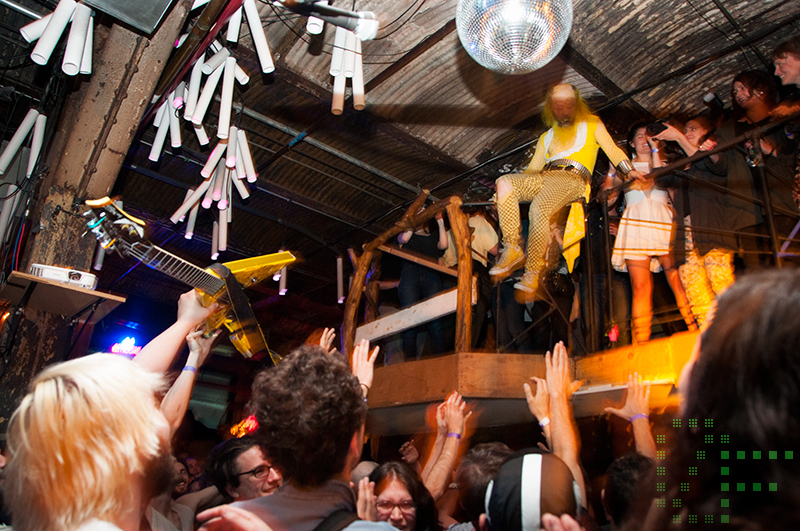 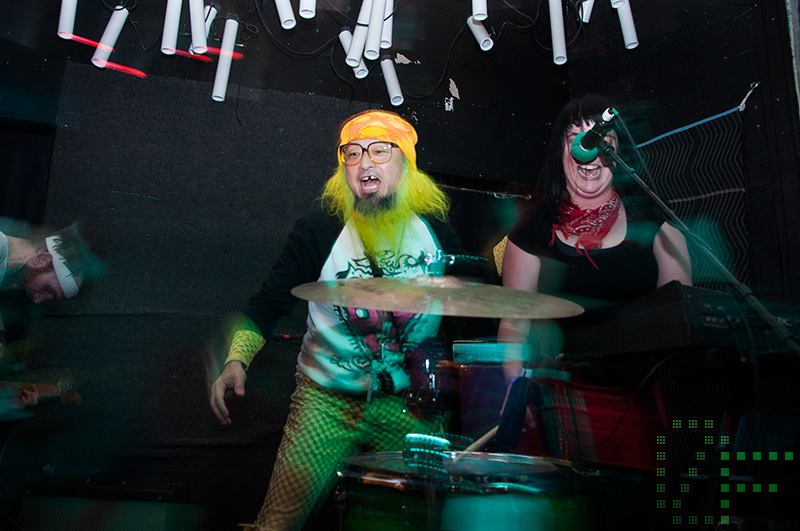 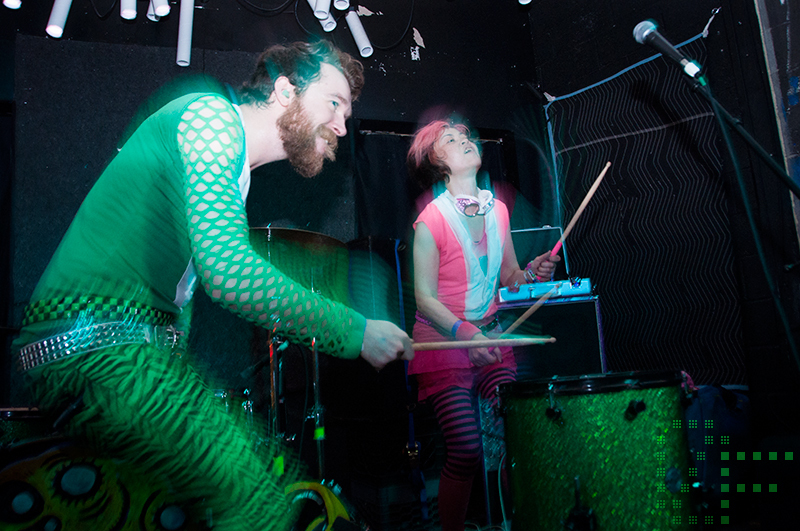 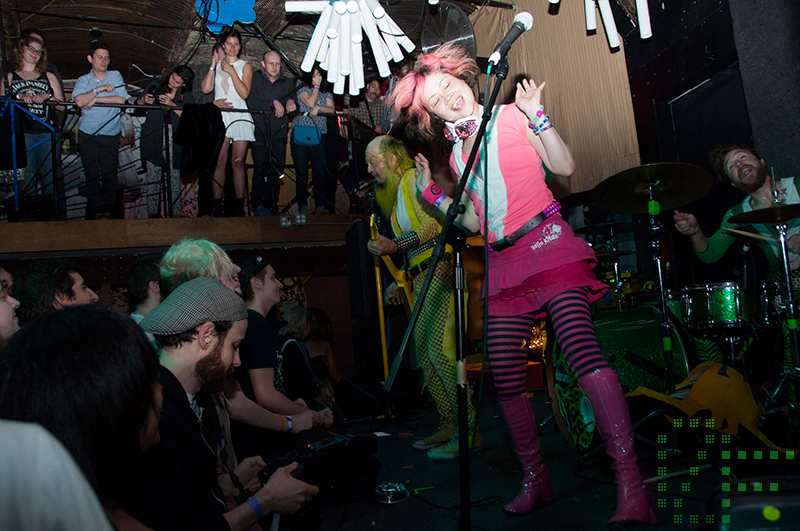 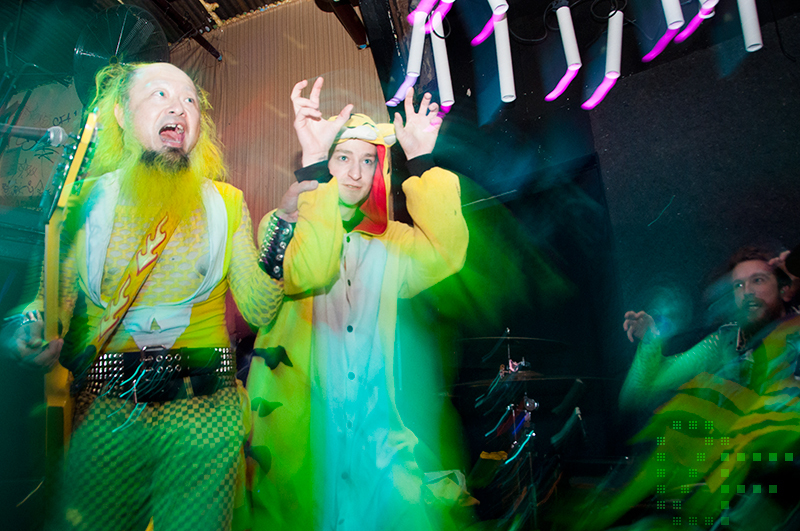 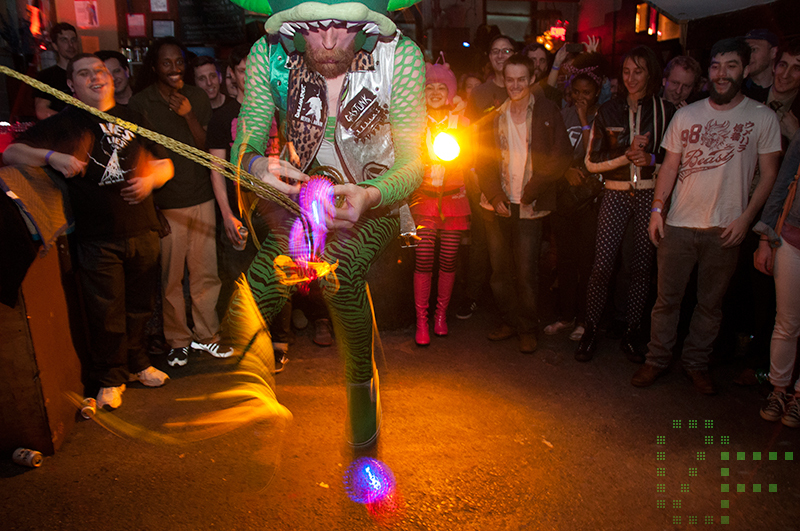 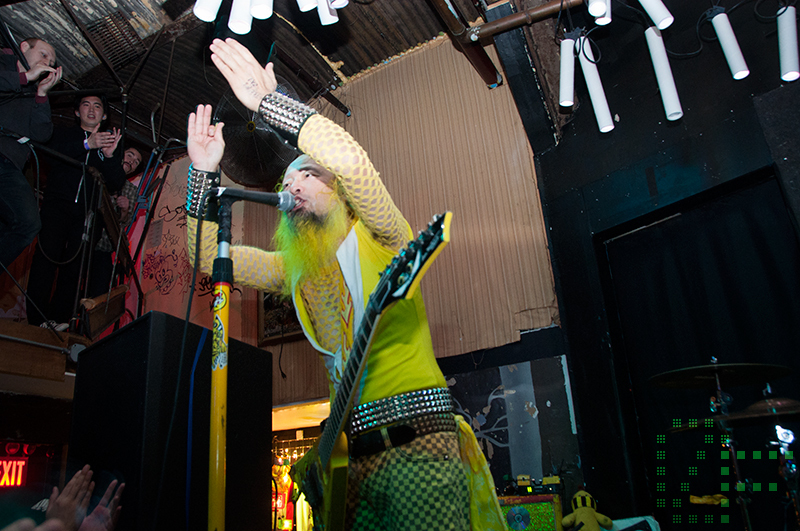 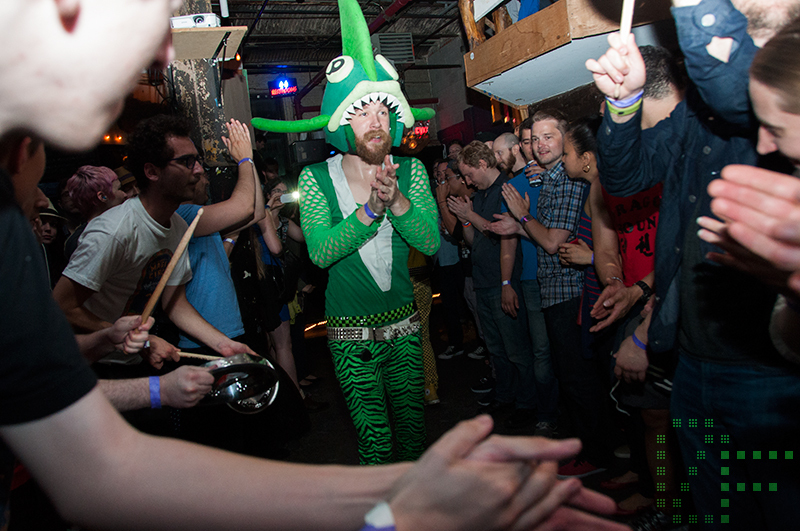 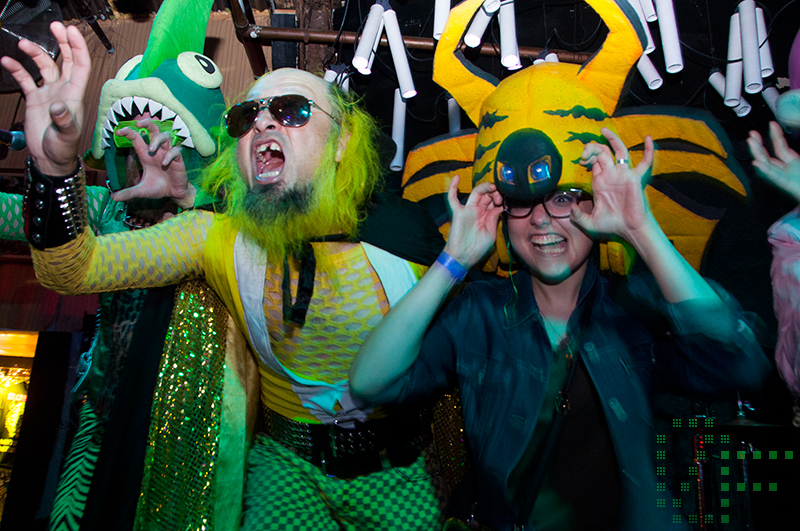 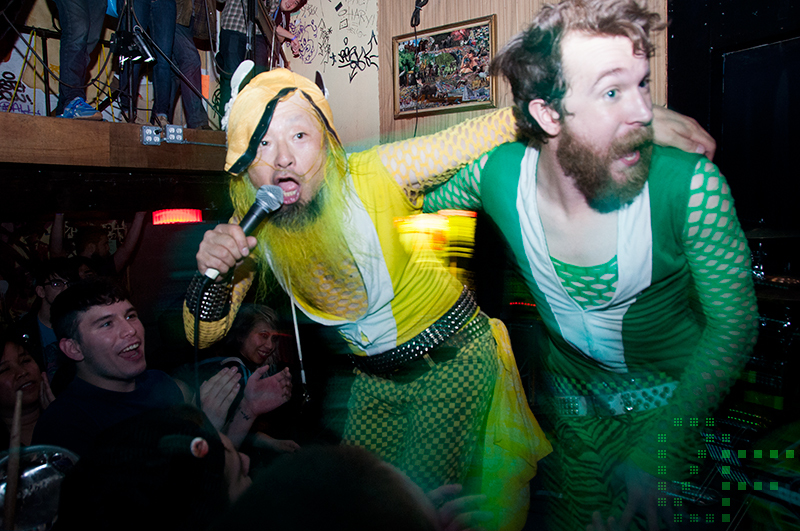 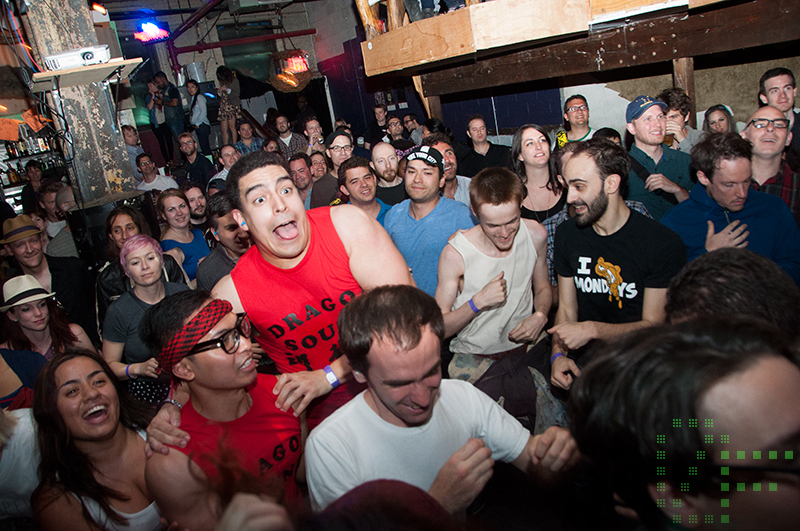 Last week Ugly Machine made her way down to the Glasslands to catch those super sentai heros of punk rock, Peelander-Z. 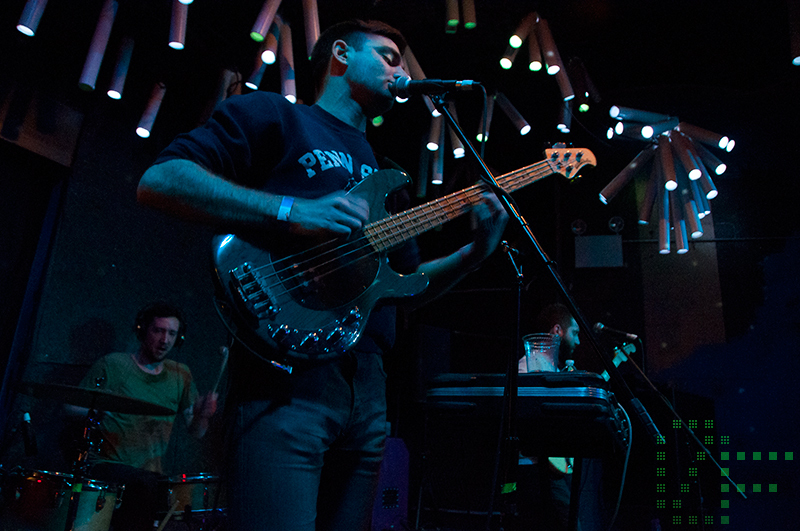 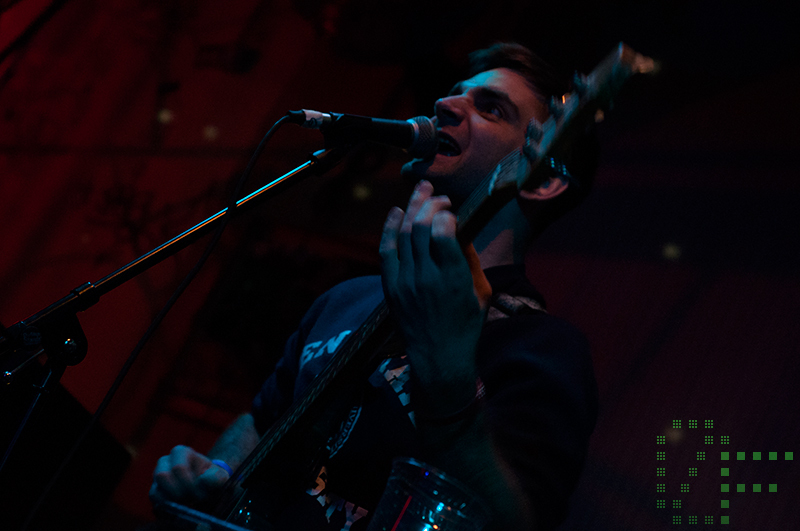 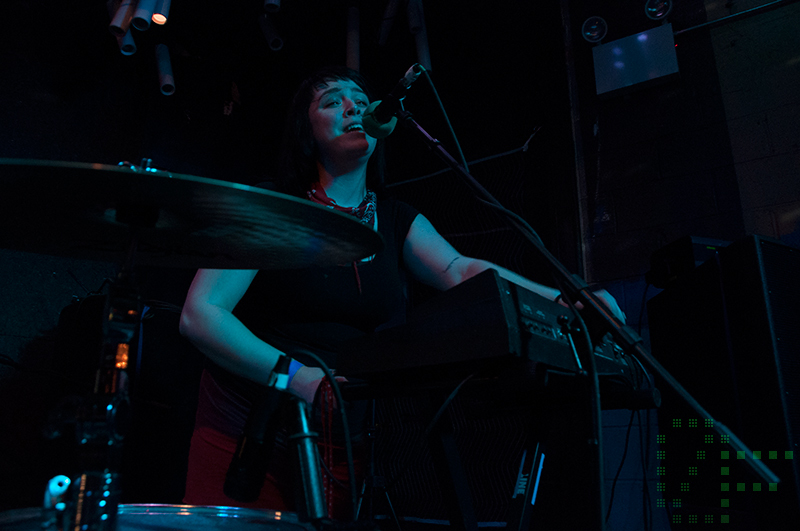 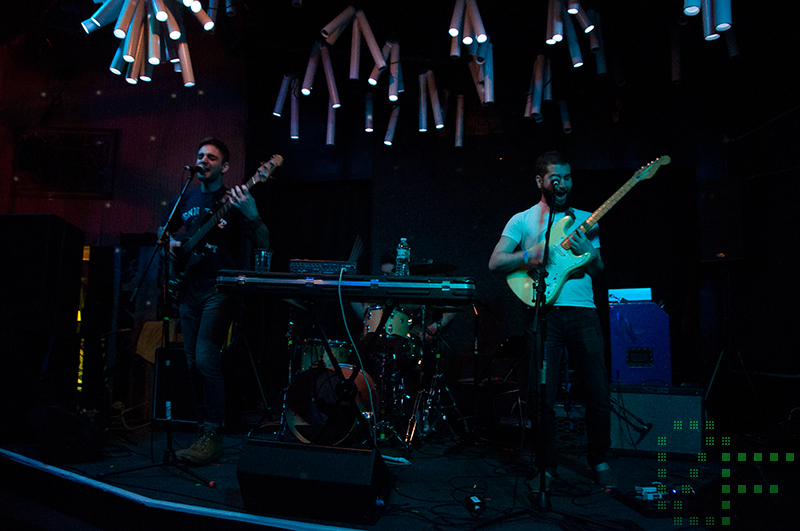 Brooklyn locals Bluejay kicked off the night with some wonderful tunes, then Math the Band took the stage to shake everyone up with their signature enthusiasm. 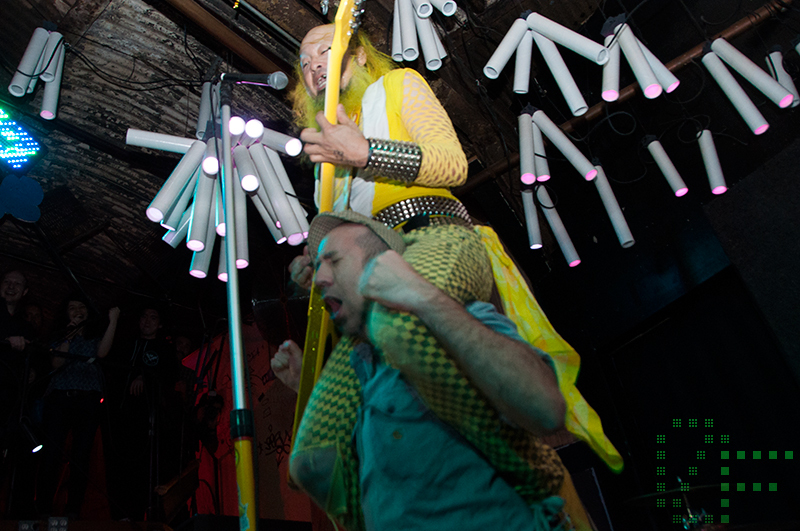 Peelander-Z was without their new bassist, and while he was certainly missed the band refused to let that hinder their performance in any way. 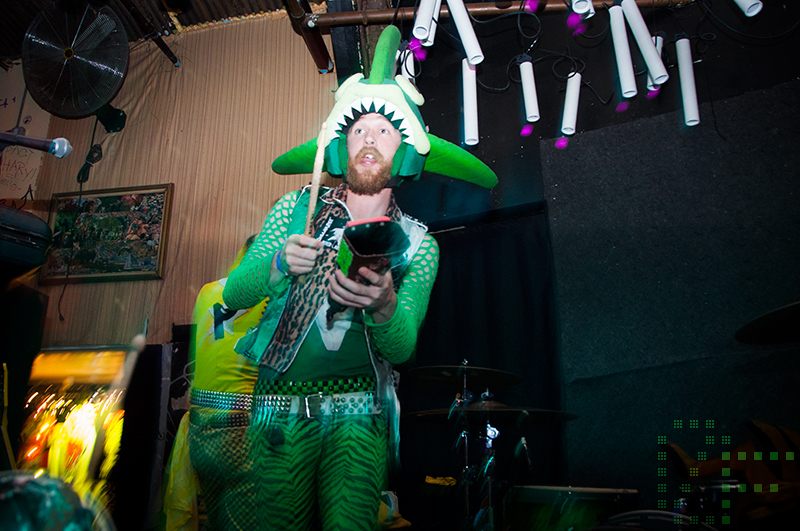 Newcomer drummer Peelander-Rubix-Green proved to the audience he had what it takes to be a member of the band by juggling while jumping rope and even solving a rubix cube on stage! 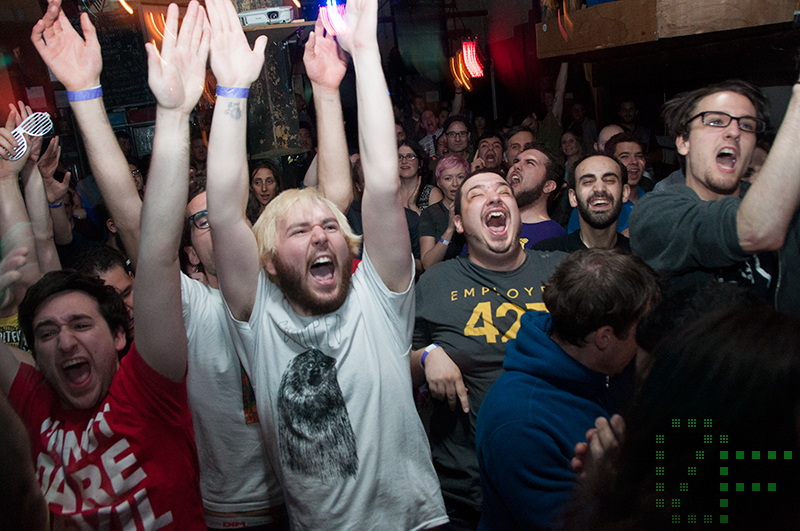 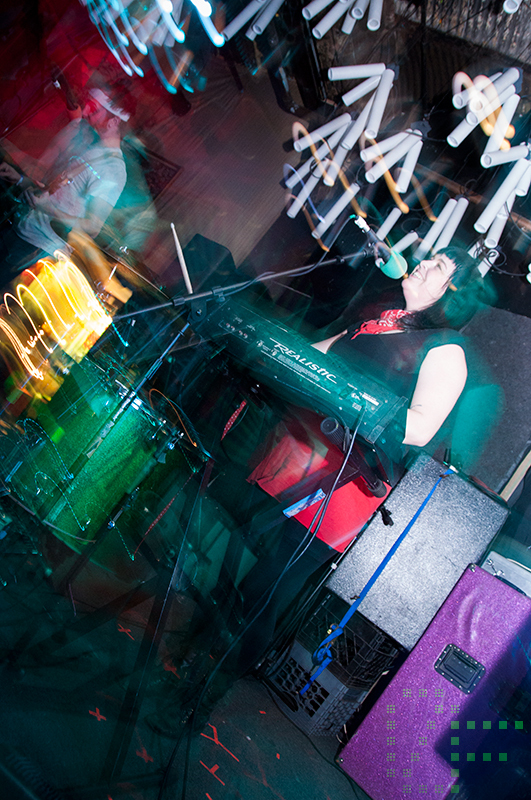 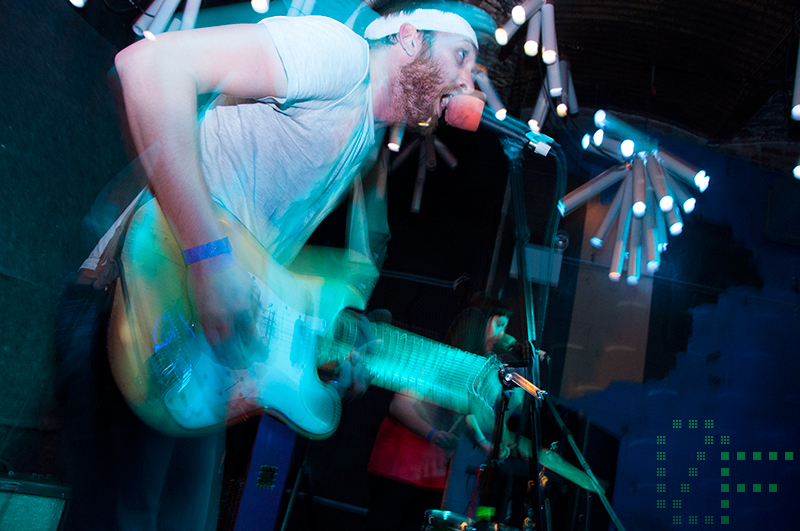 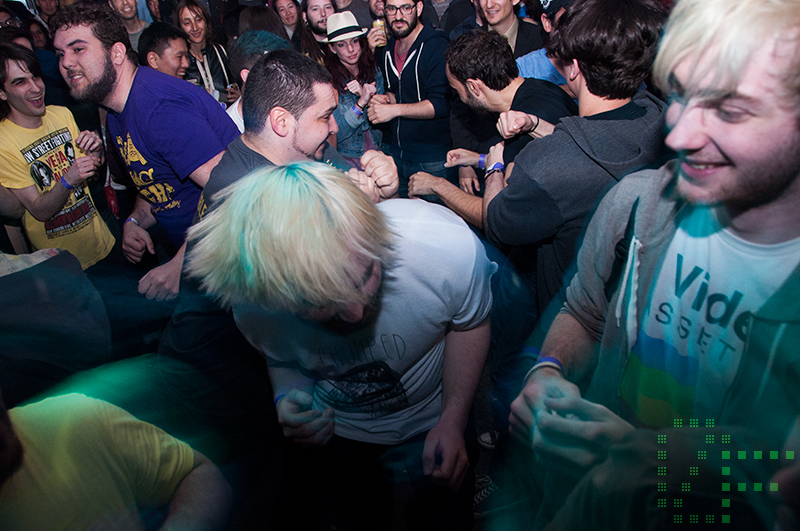 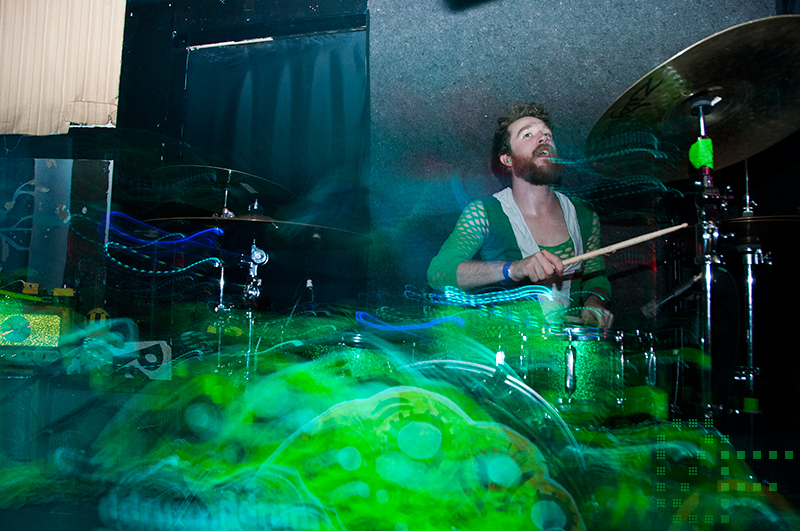 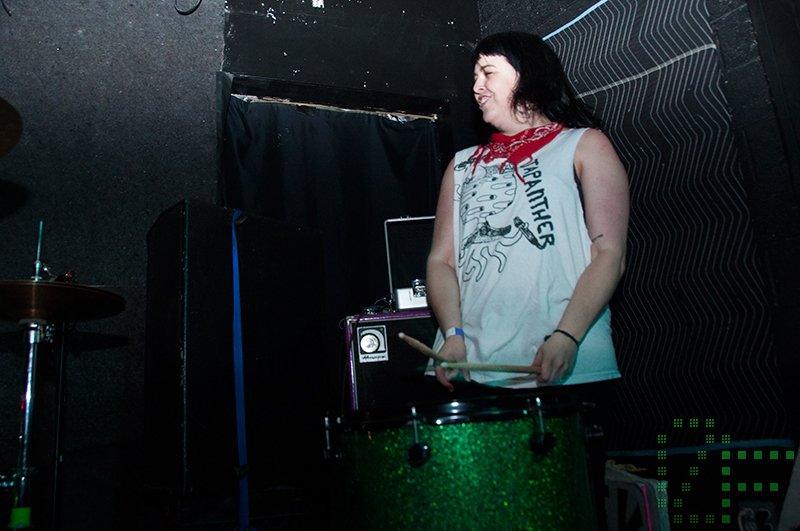 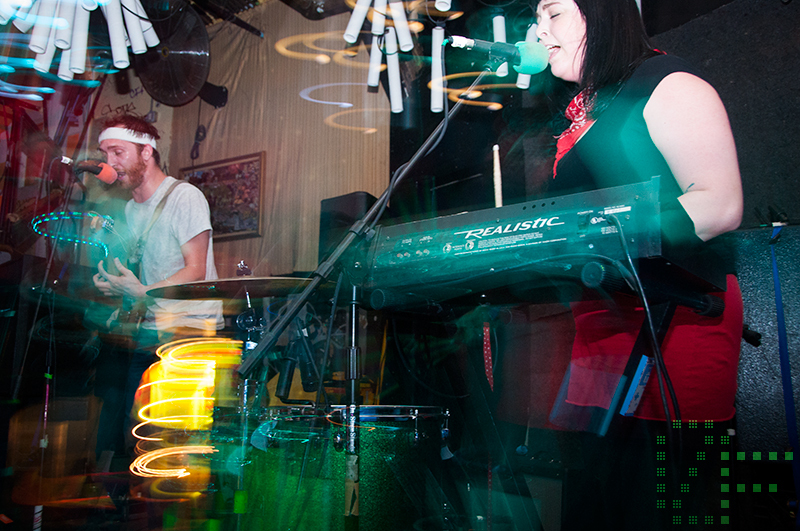 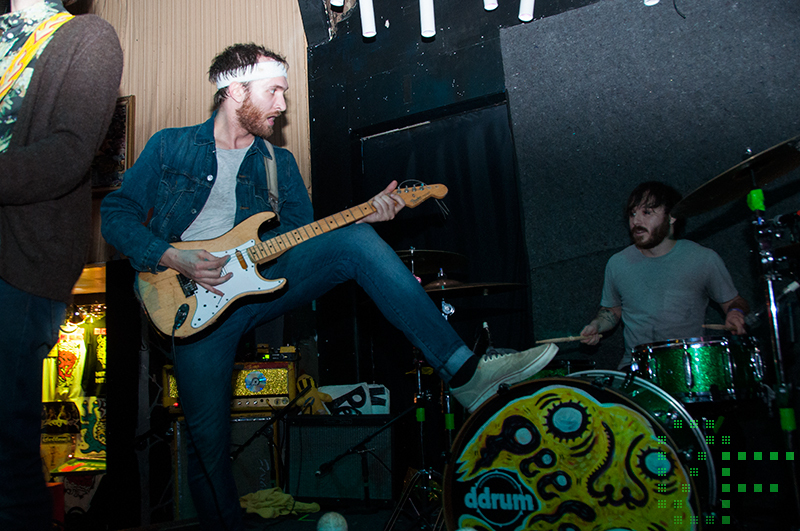 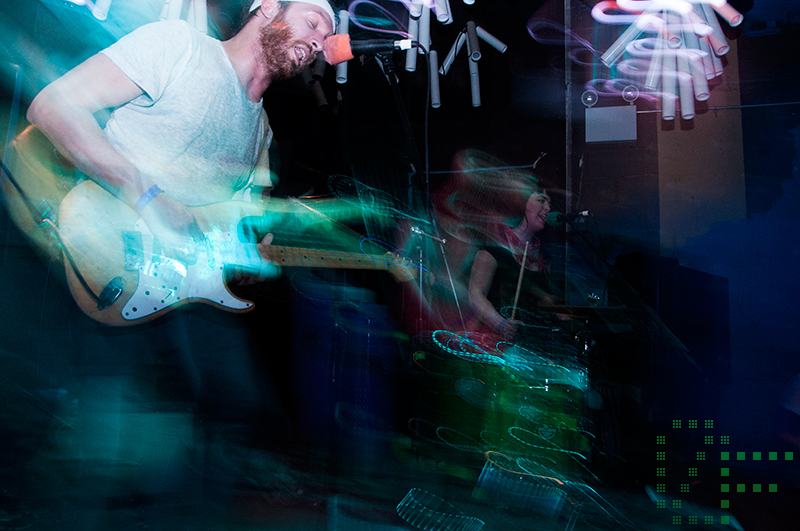 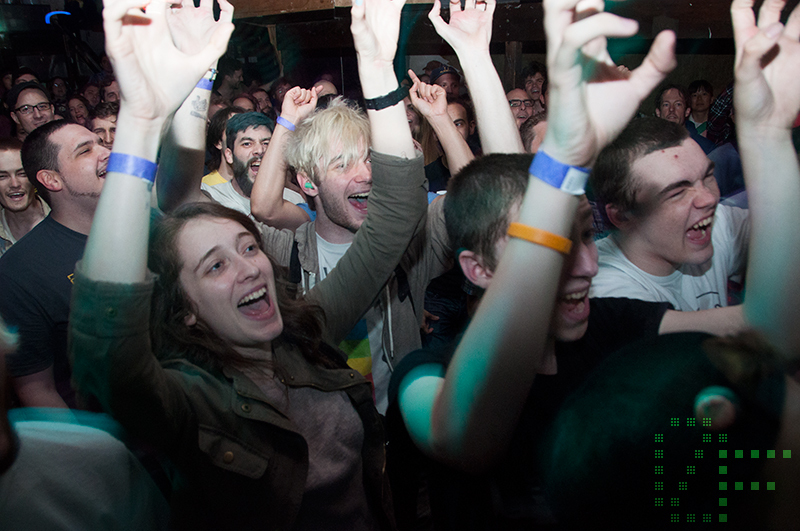 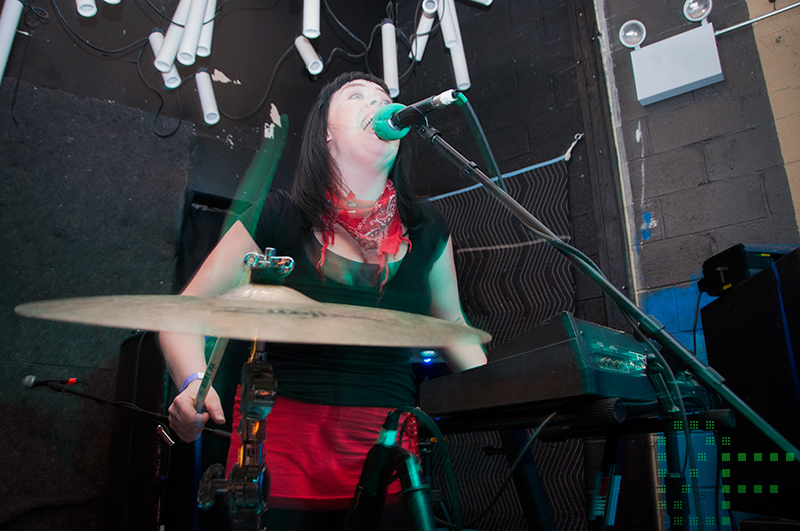 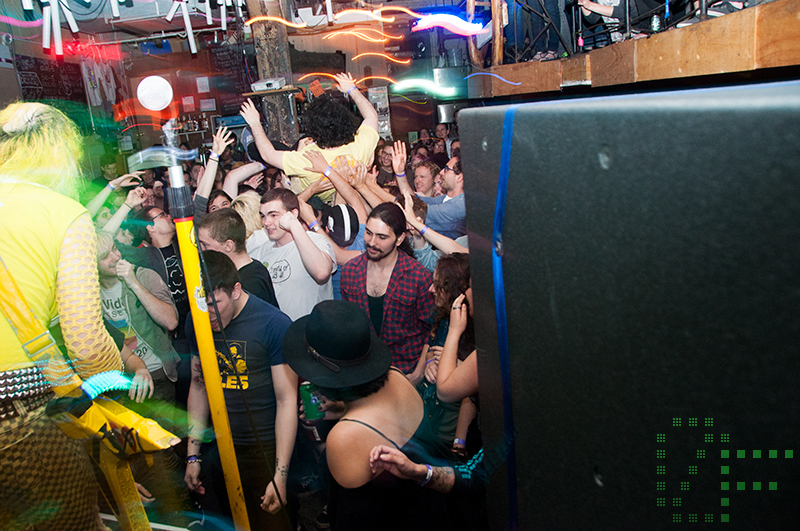 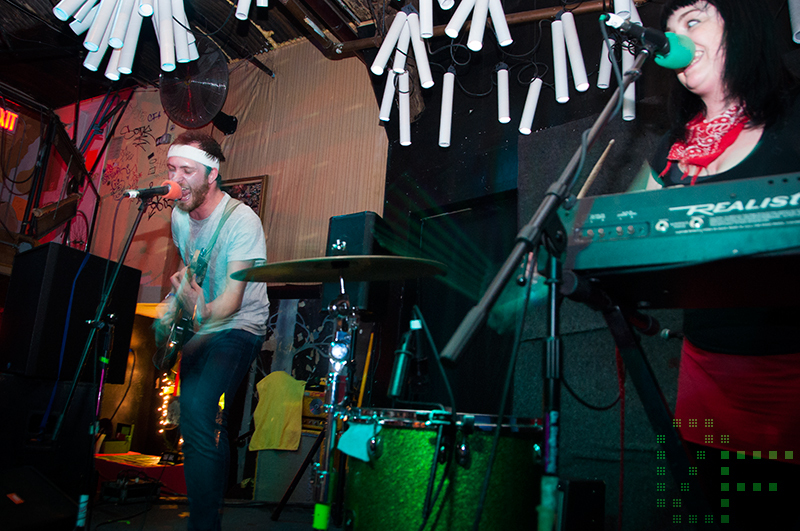 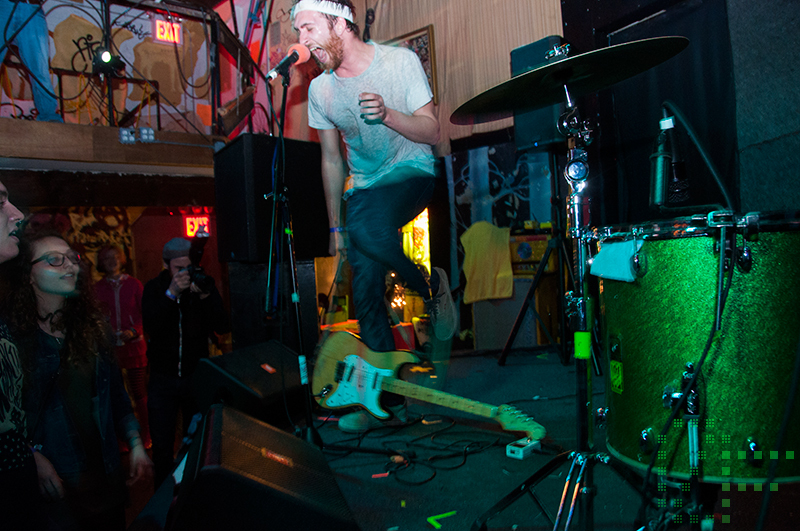 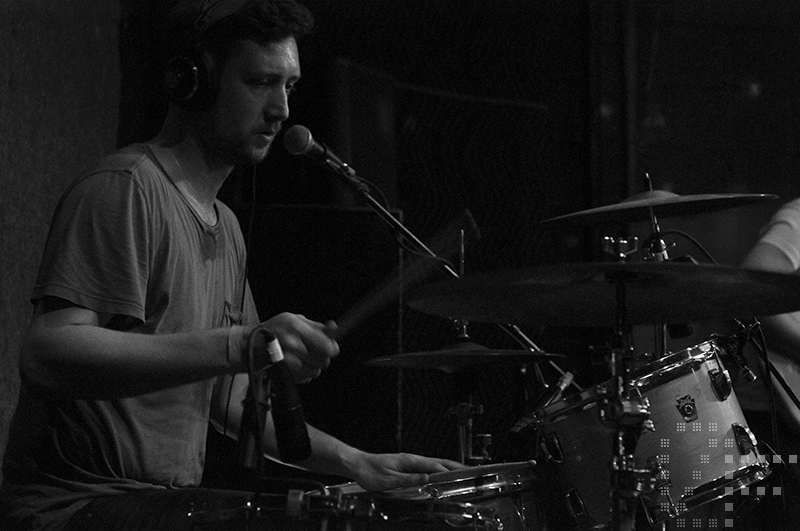 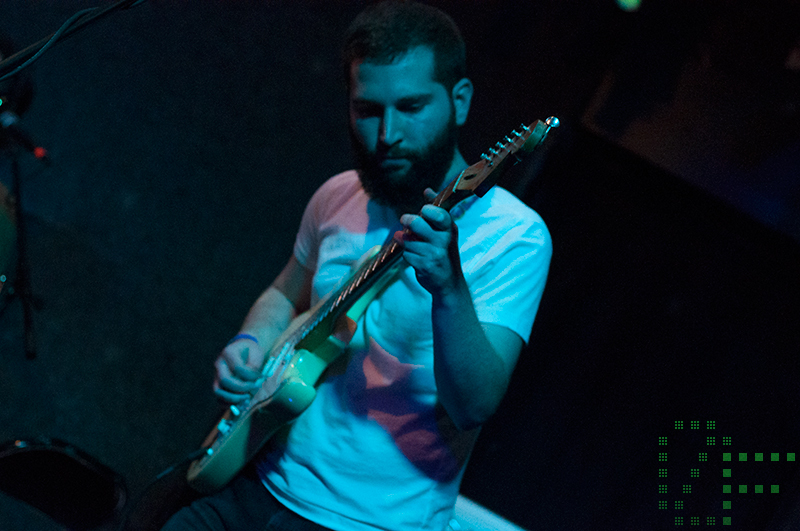 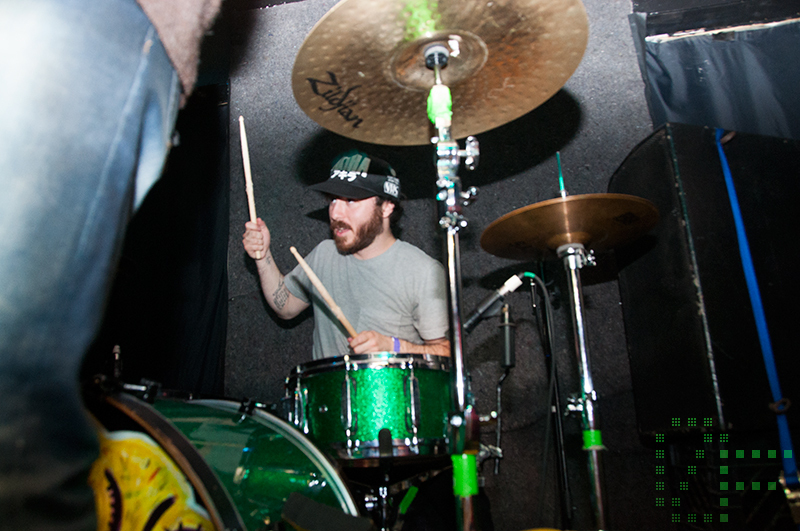 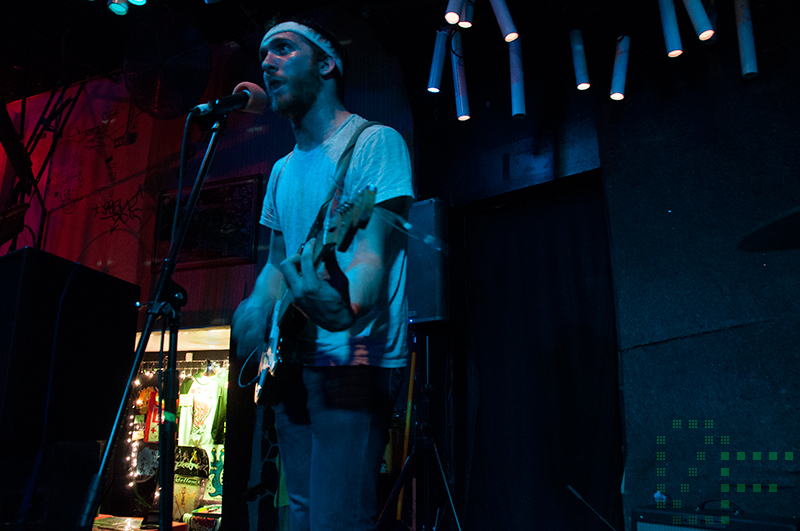 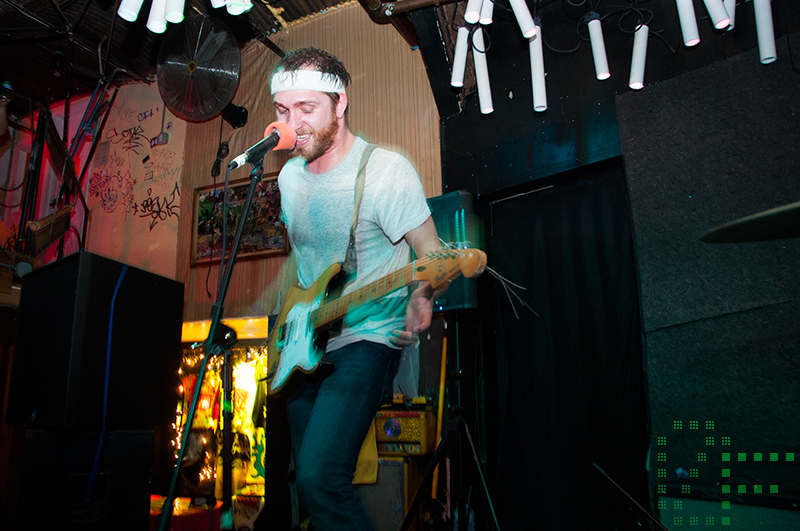 It was a fun, sweaty, loud evening and we have the photos to prove it. 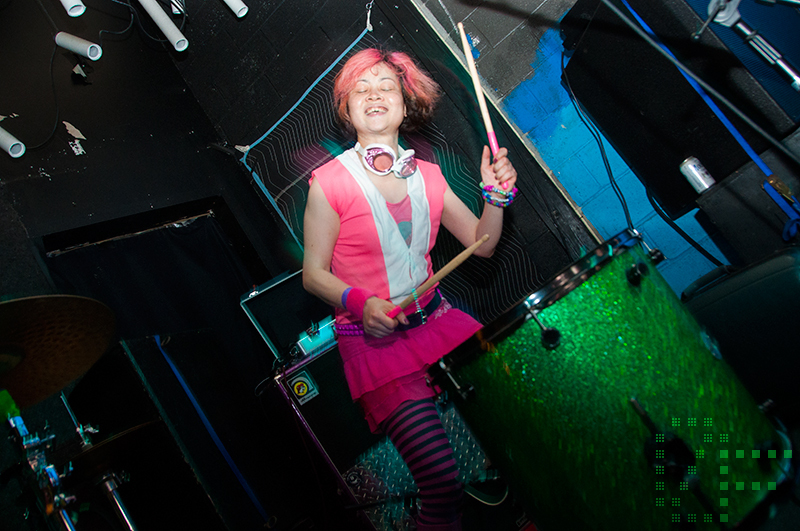 Wow, this is a really good set.